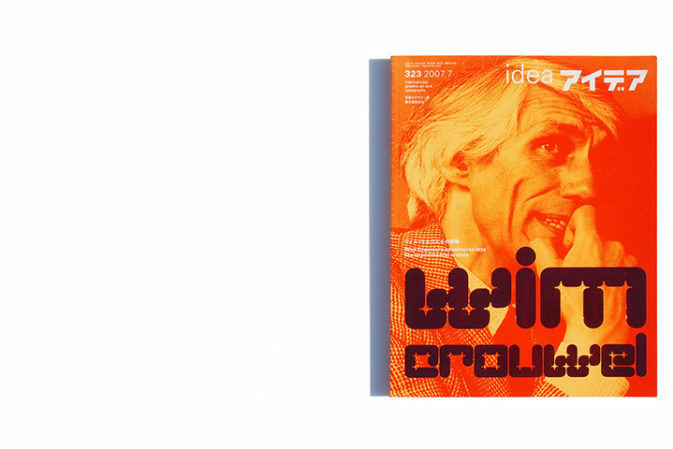 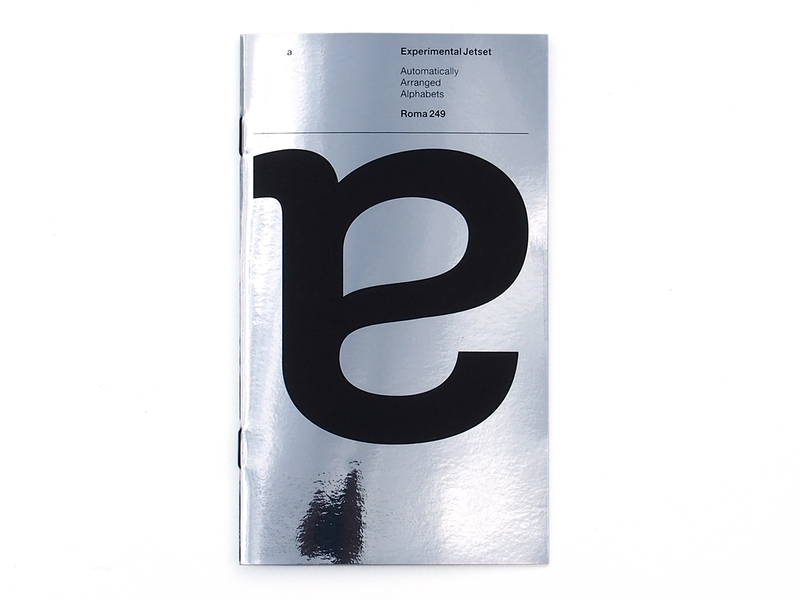 The first publication on the work of Dutch power trio Experimental Jetset features almost two decades of graphic design praxis. 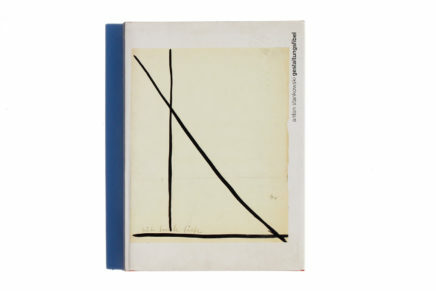 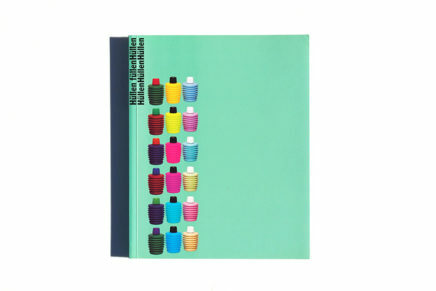 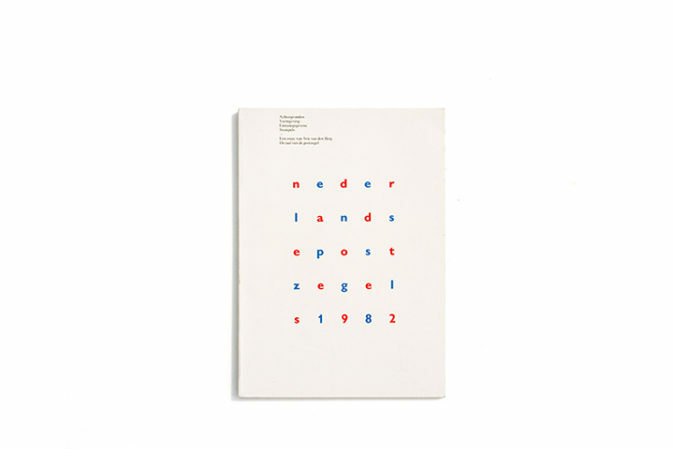 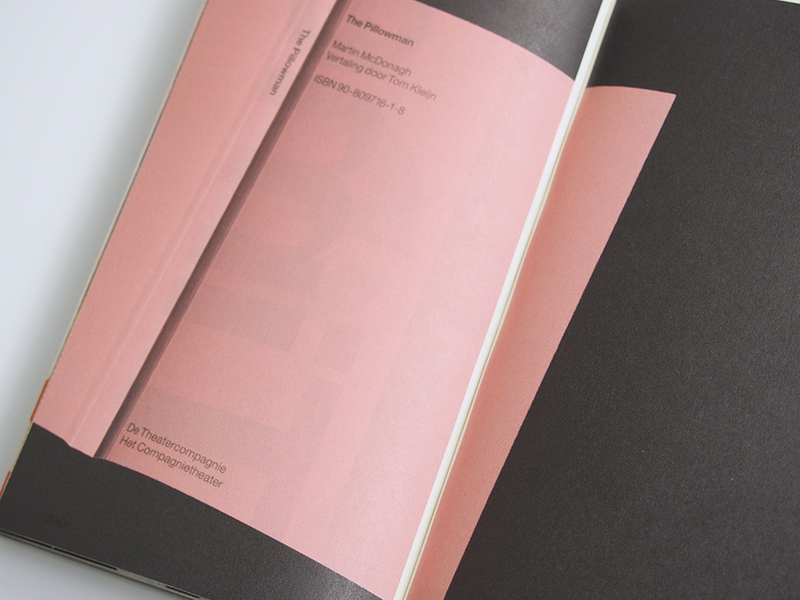 Rather than a monolithic monograph, it is a very loose, personal archive, with essays by Linda van Deursen, Mark Owens, and Ian Svenonius, plus two photographic chapters with a selection of work by the studio, covering both printed matter and the documentation of site-specific pieces and installations. 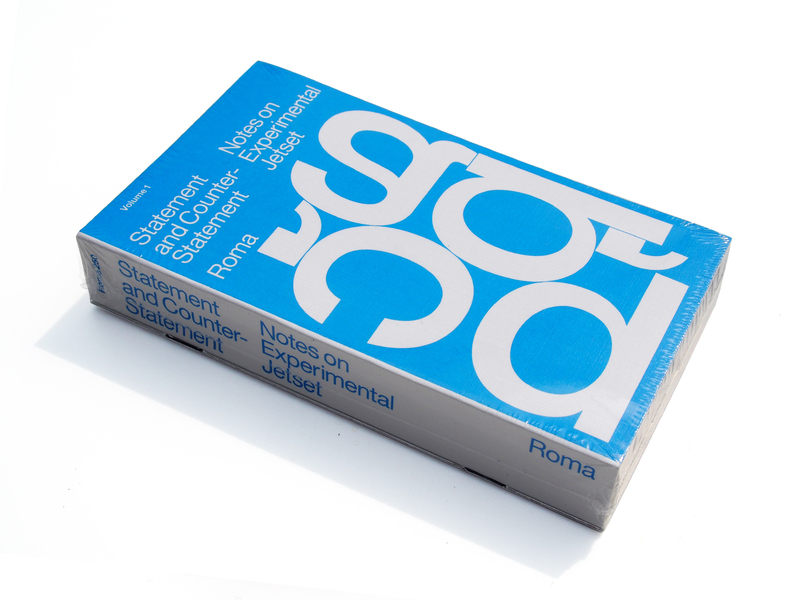 To conclude is a glossary-like anthology of texts (fragments of interviews, lectures, correspondence, etc.) 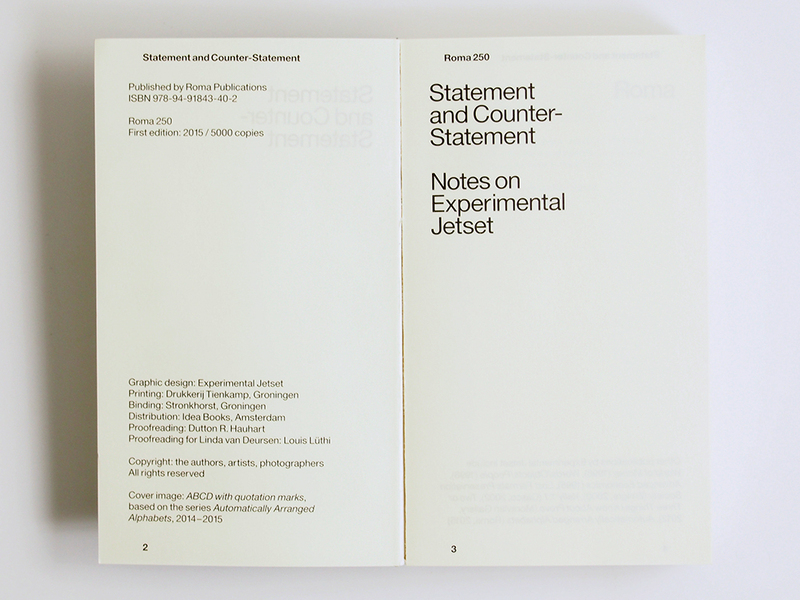 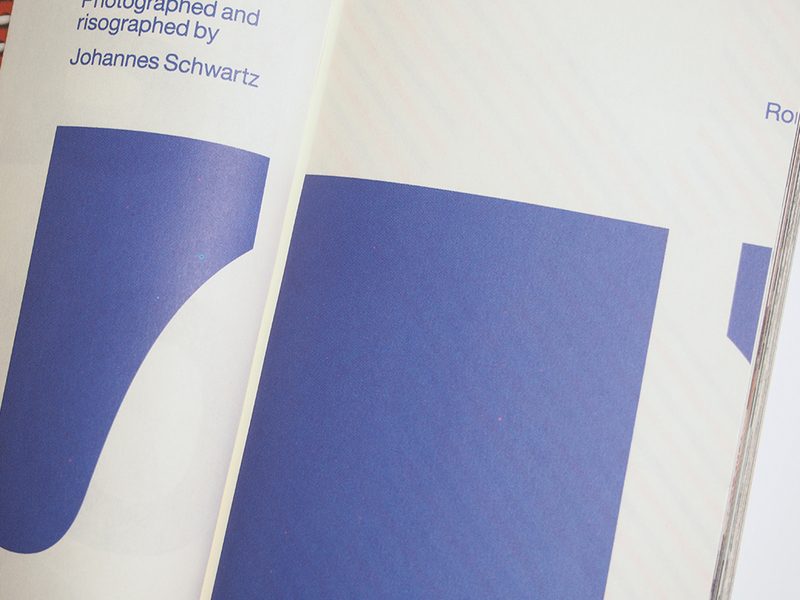 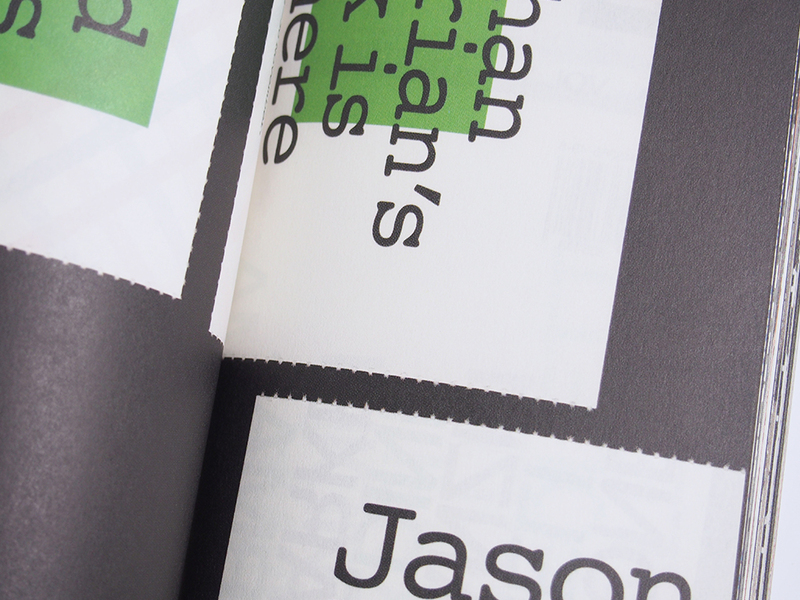 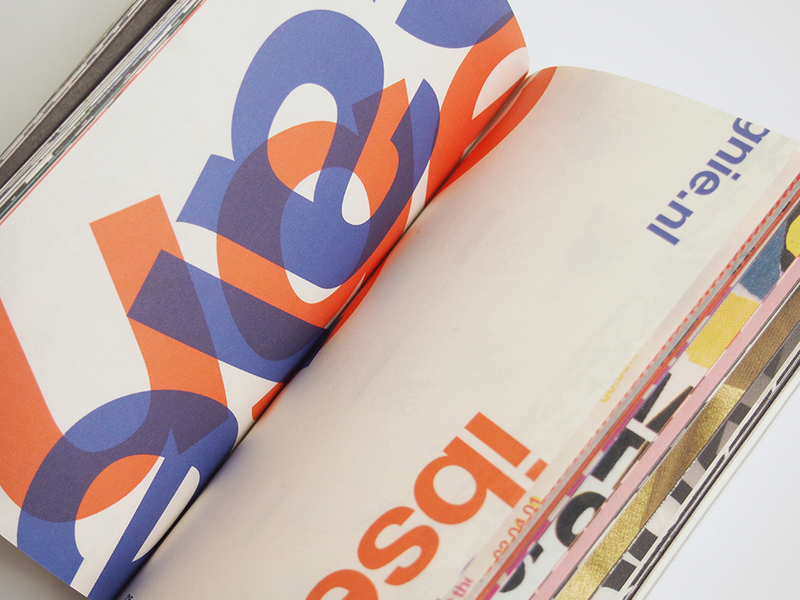 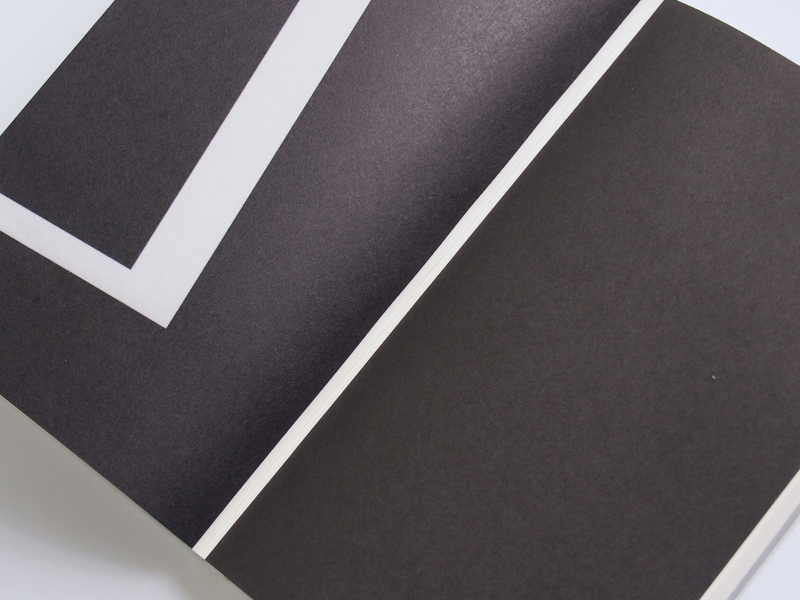 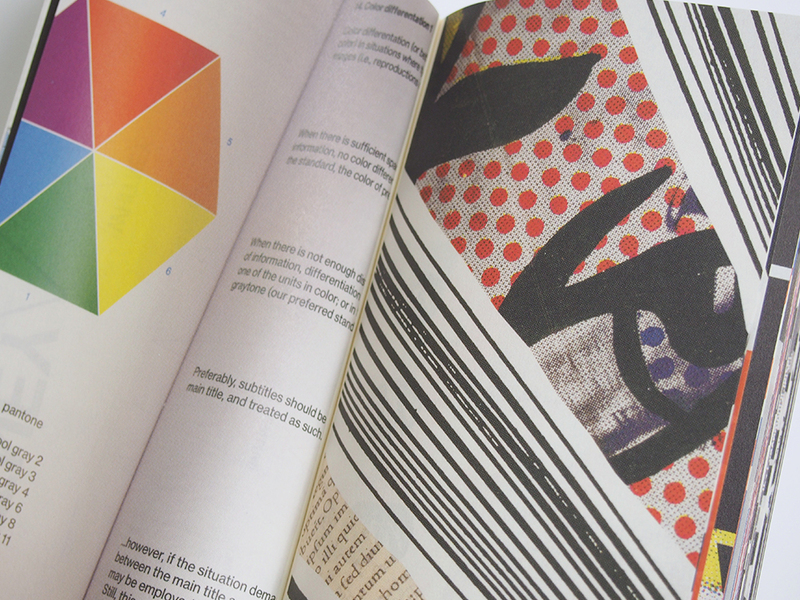 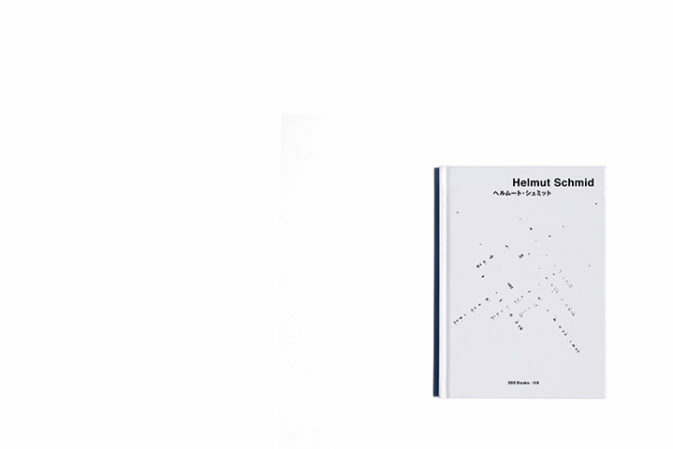 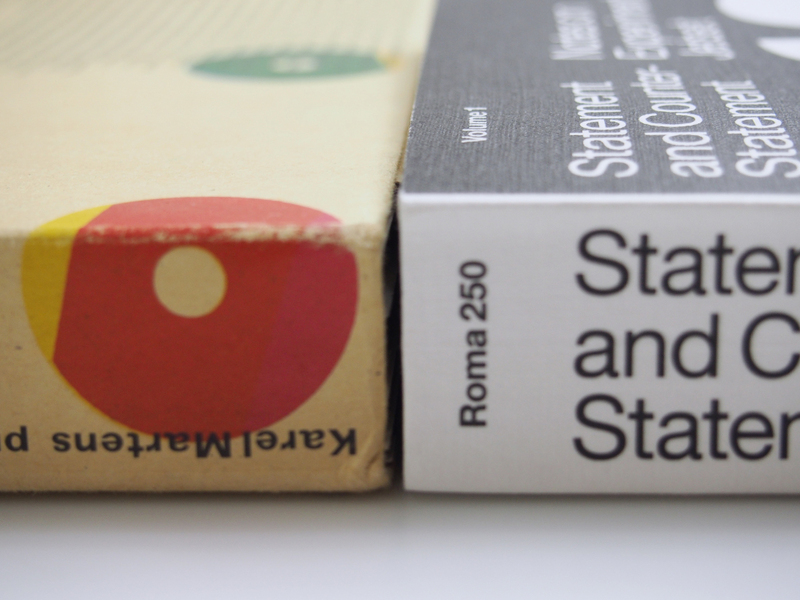 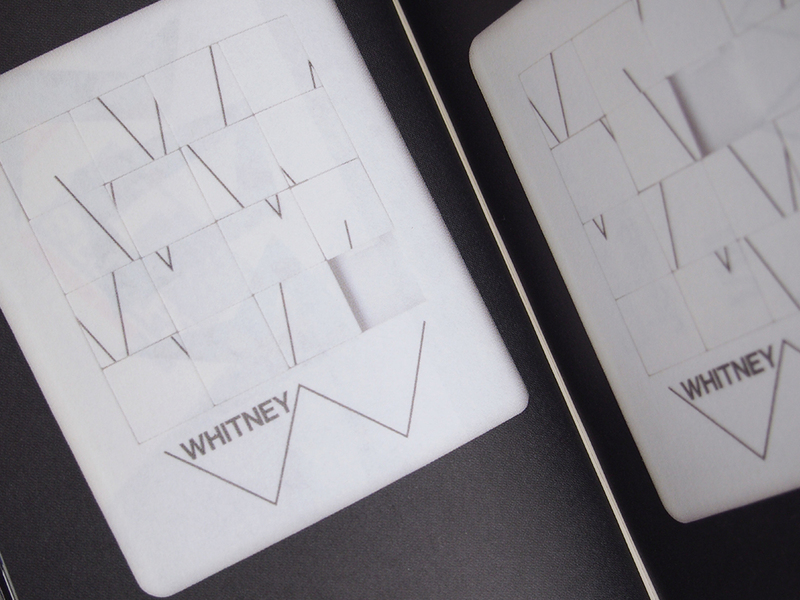 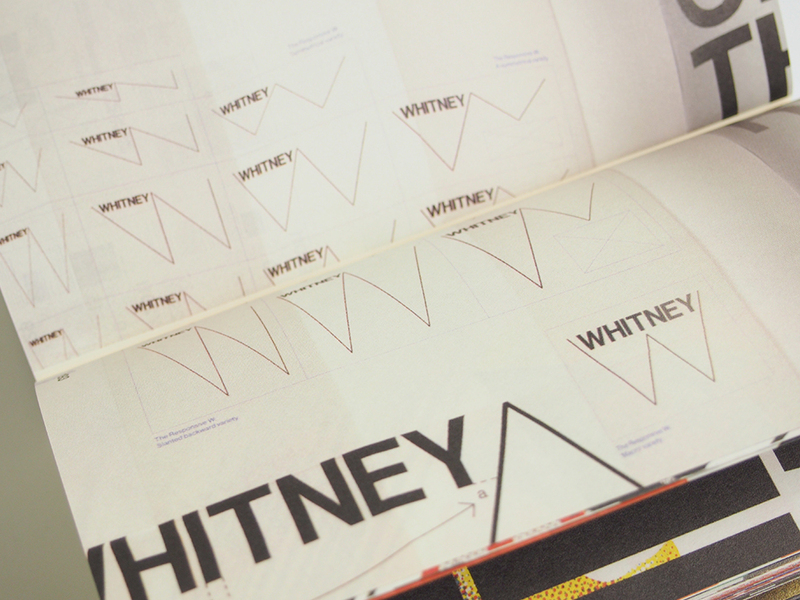 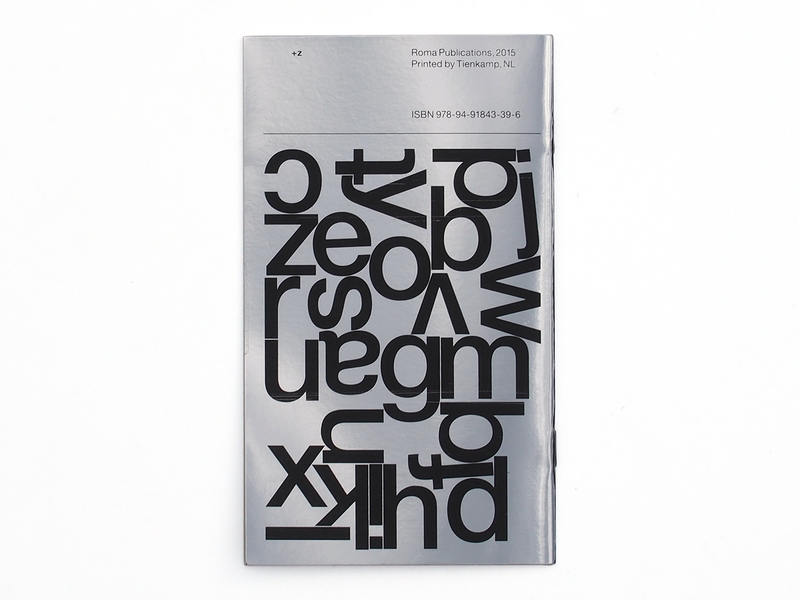 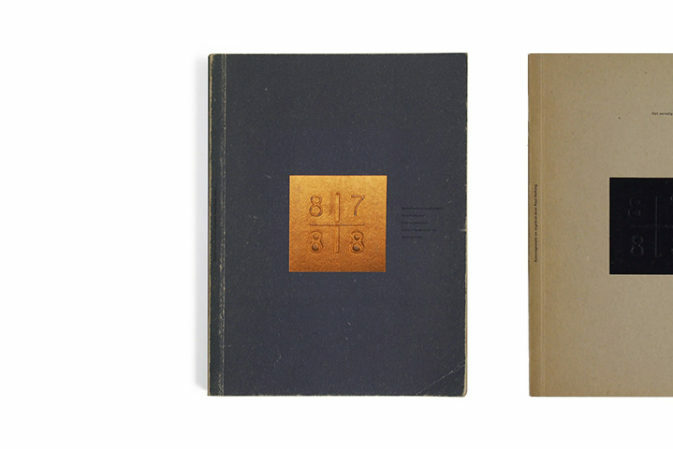 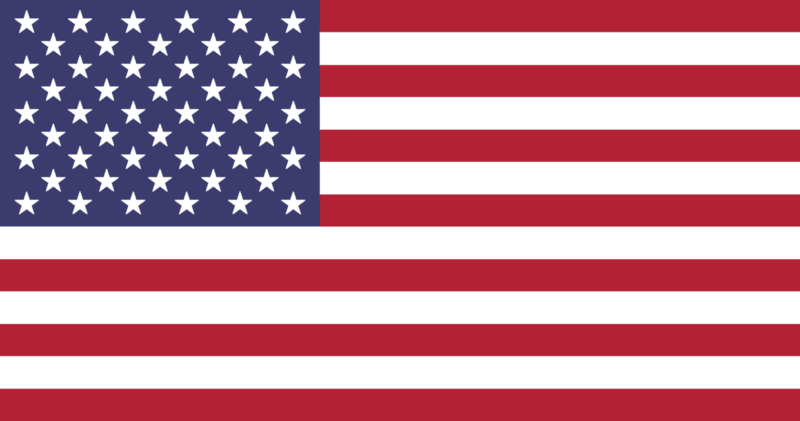 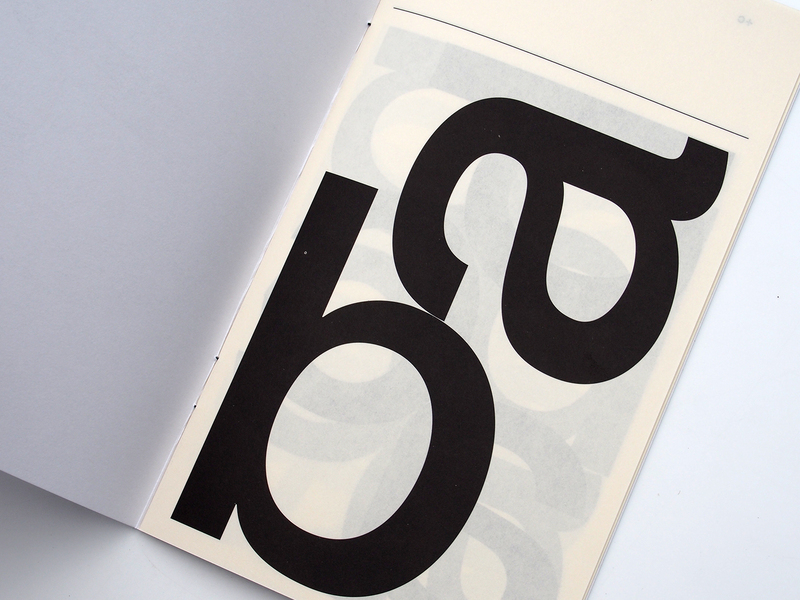 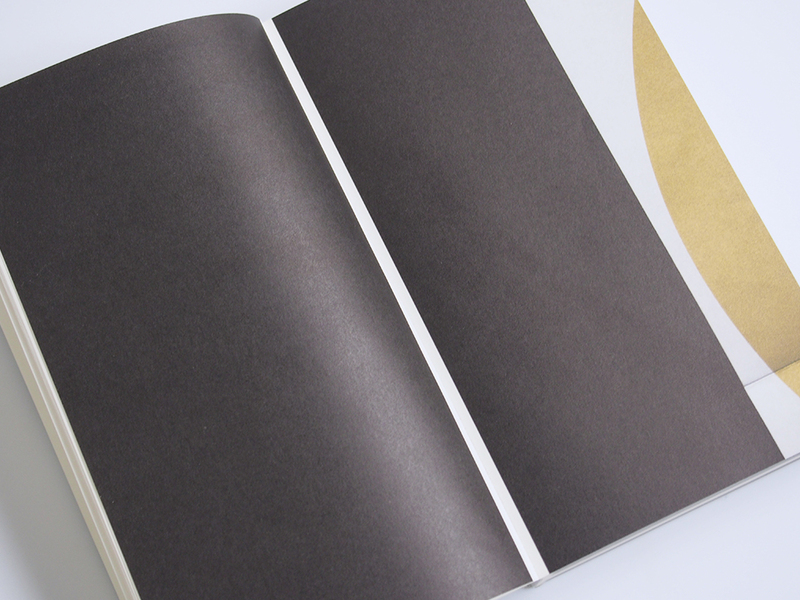 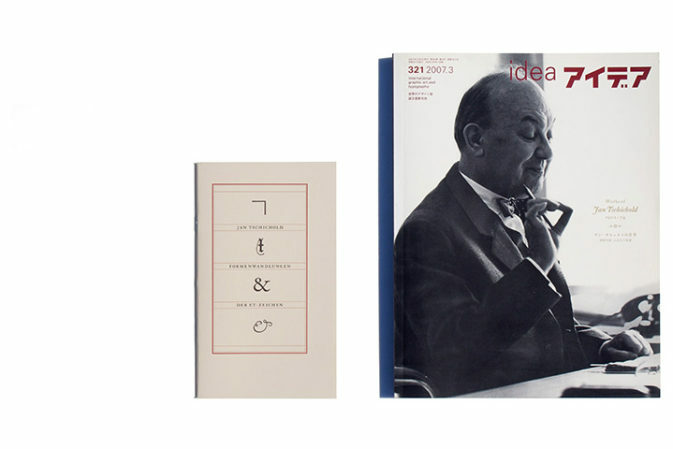 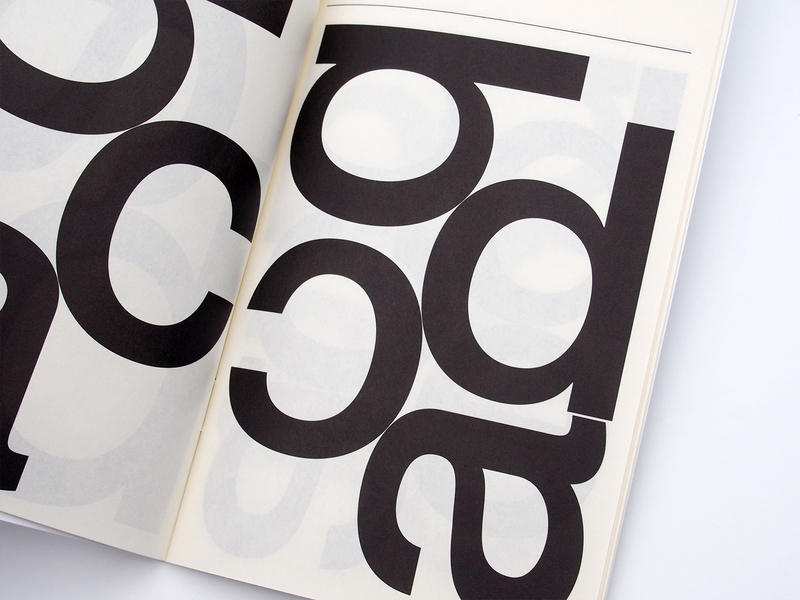 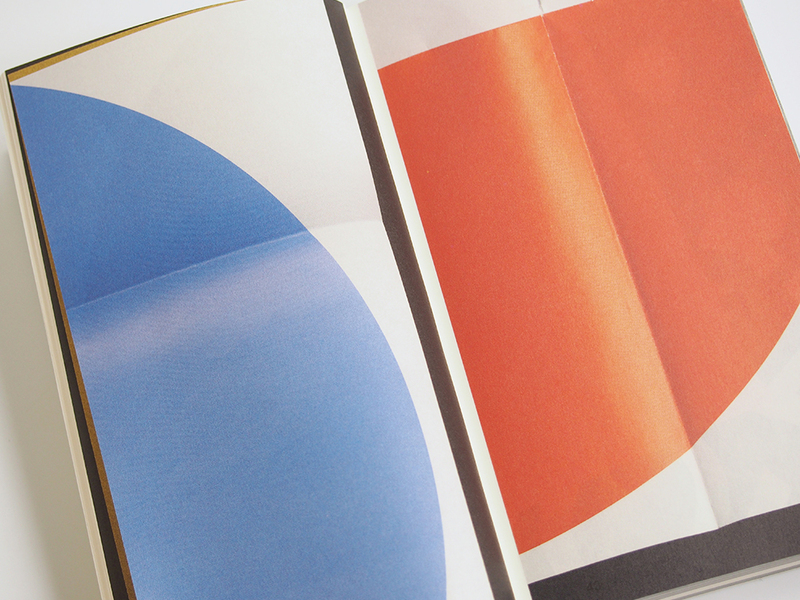 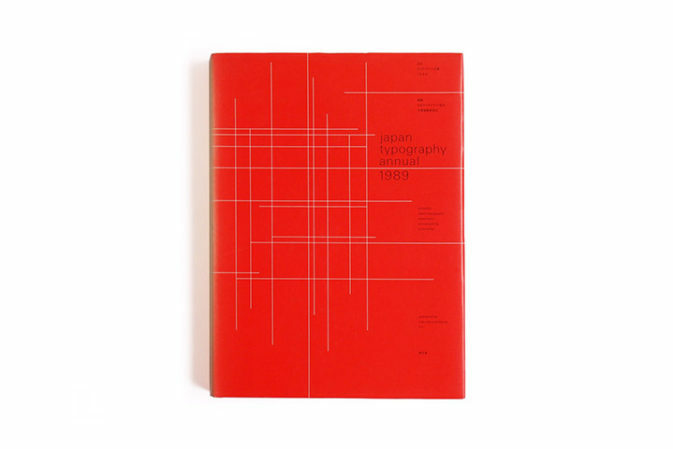 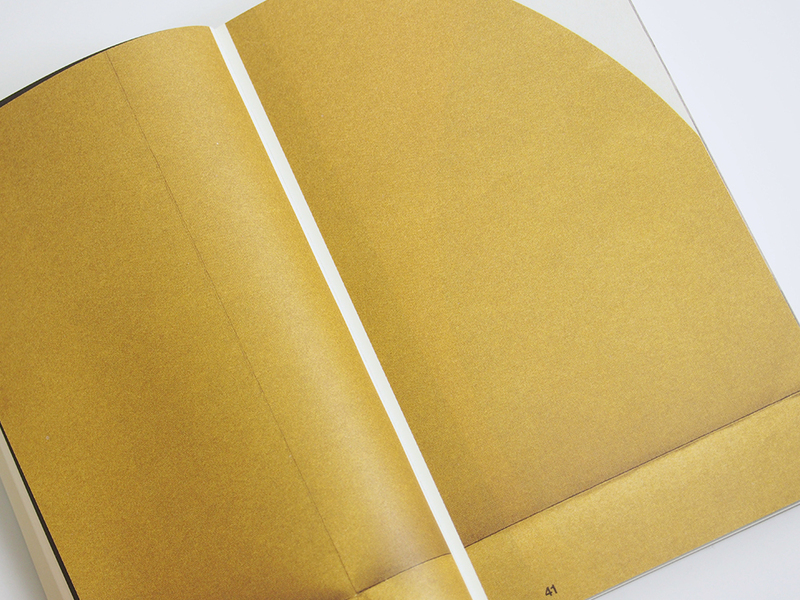 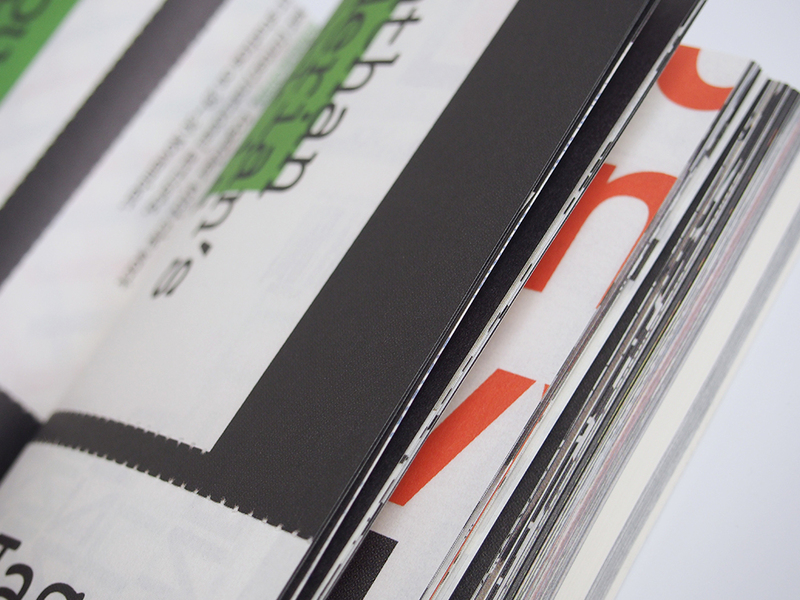 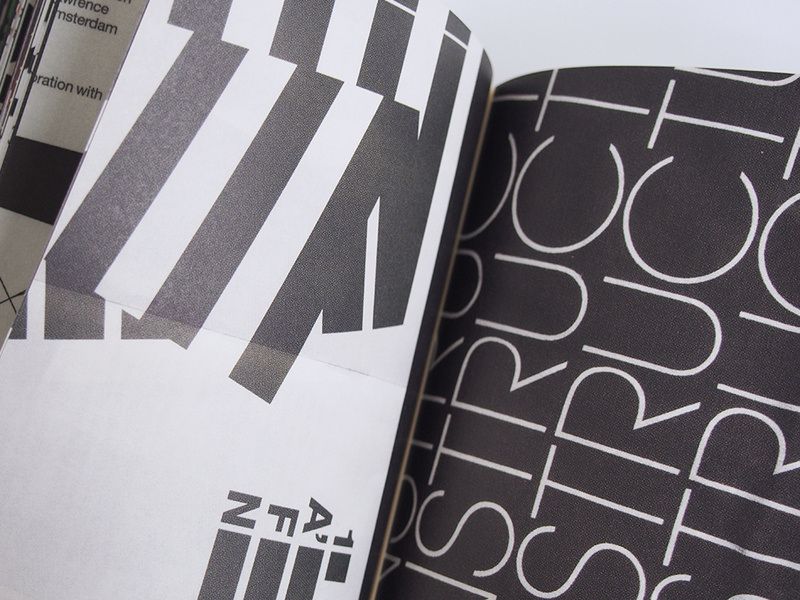 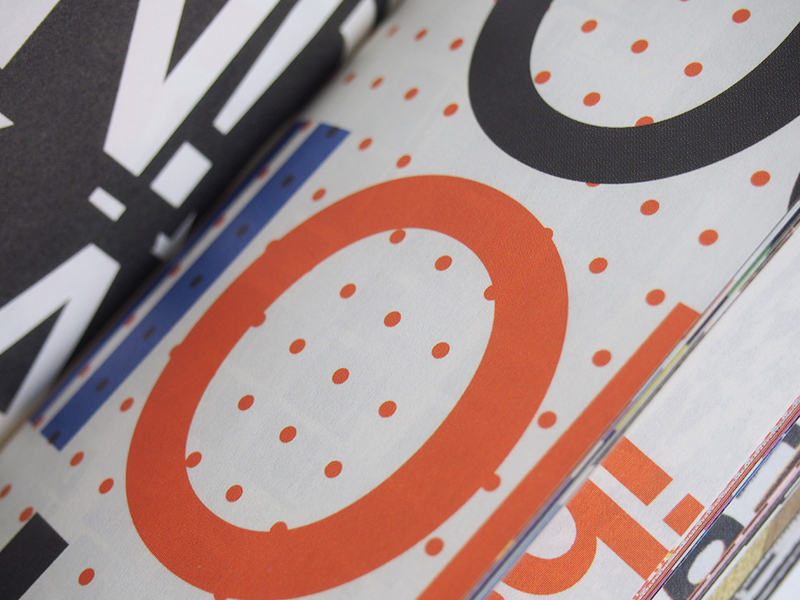 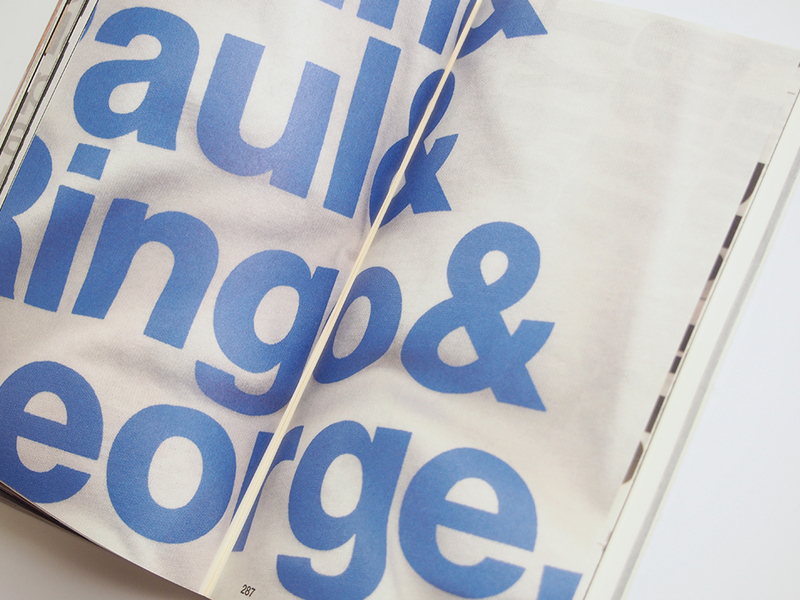 previously written by Experimental Jetset, selected, edited, and structured by Jon Sueda.